Paid pixel art artist required. Pixel Pug needs to be drawn. I am a C# and JAVA programmer with some years of experience, I am looking for a pixel art graphics designer that will be able to draw the main character with all of the animations. Right now I'm developing a mobile 2D runner game with a Pug as a main character. I'm developing in Unity, I have had a project in the past, unfortunately I have never released it to the public. I could draw everything myself but I can only draw in very low-res . List of animations I need and pricing can be discussed via skype. I might also in future need things like enemies, GUI, terrain etc. Is there anyone interested in cooperation? If you are interested please reply to thread, and if you have a portfolio that would be great if you'd send a link also! Hello! 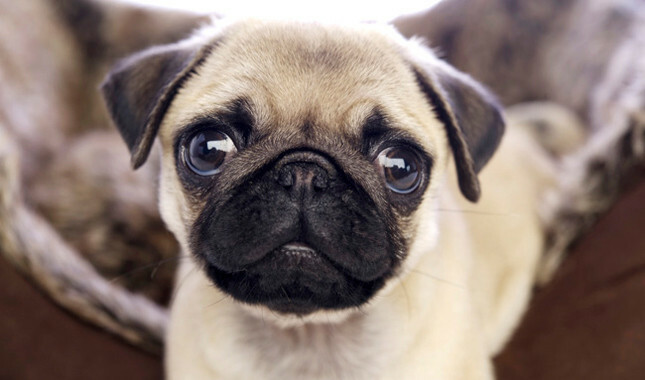 I am very interested in this project, who doesn't love pugs? I have a small portfolio here with many of the animation assets I worked on for a game project at my university. http://imgur.com/a/nQqht/all It's a retro action game from a slightly offset eagle's eye view. I also included just a couple of other decorations in the game. I realize these seem very small, but I can easily work bigger. I hope you like what I have to offer and would be interested in working together. I would love to help you out if you haven't found anyone yet. Here is a link to all original work I have done. I have created these for my own personal hobby projects and I am trying to get my foot in the door for some paid work. If you want to help each other out, please let me know. We can talk on Skype as you suggested if you like my work.